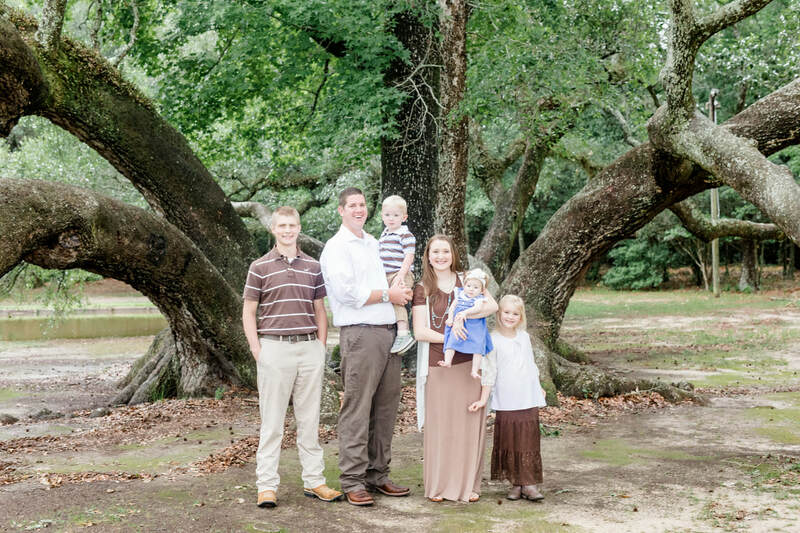 David Webb has pastored Walker Springs Road Baptist Church since August 2003. Bro. Webb was saved at the age of 6 and called to preach at 17. He graduated from Norris Bible Baptist Seminary, Landmark Baptist Theological Seminary, and received an honorary doctorate from Tri-State Baptist College. D'Ann Webb was saved at the age of 11 and called by God into the ministry at the age of 16. She graduated from Liberty University with a bachelors degree in Education. She is the mother of six children, and she teaches at WSRBA.